Dubai, United Arab Emirates – November 27 , 2018: Dubai Cares, part of Mohammed bin Rashid Al Maktoum Global Initiatives, has announced its latest edition of the Dubai Cares Distinguished Philanthropic Award in Schools, an initiative that invites students from public and private schools across the seven emirates to participate in this competition by putting forward creative and innovative fundraising concepts, whilst showing a sense of philanthropy and entrepreneurship at an early age. 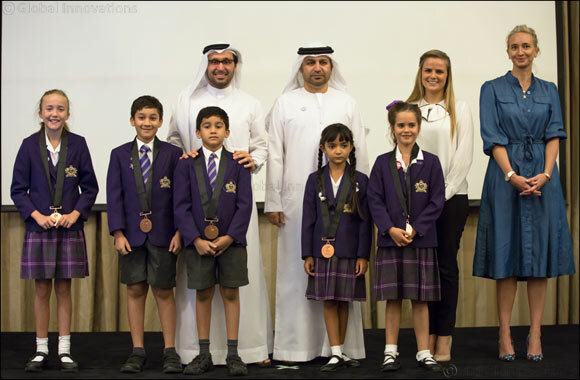 The Award, which is widely popular among UAE schools, provides a unique opportunity for students to create and put into action innovative and effective fundraising concepts that aim to provide quality education to children and young people in developing countries. This year’s Award, which is running from November 2018 to March 2019, urges students to devise and implement their own solutions and fundraising strategies in support of Dubai Cares’ education programs in Jordan and India.